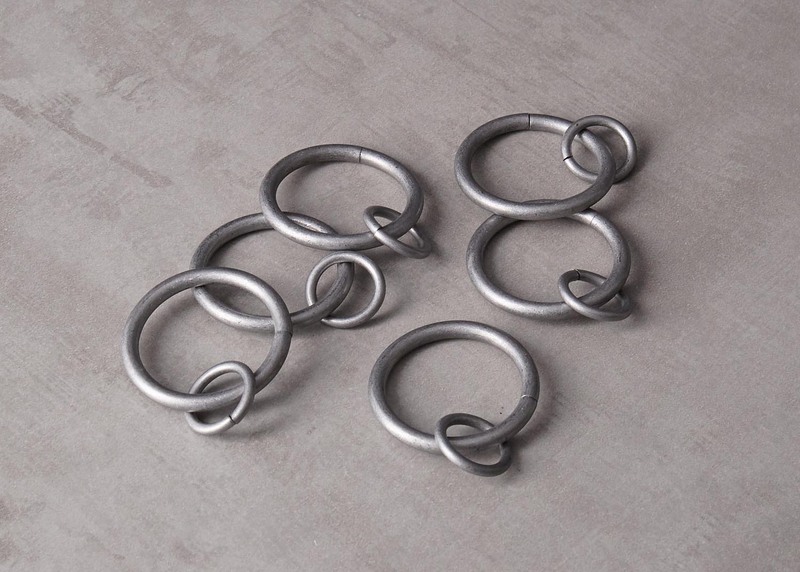 Our wrought iron Curtain Poles are expertly handmade from 25mm hollow iron bar. 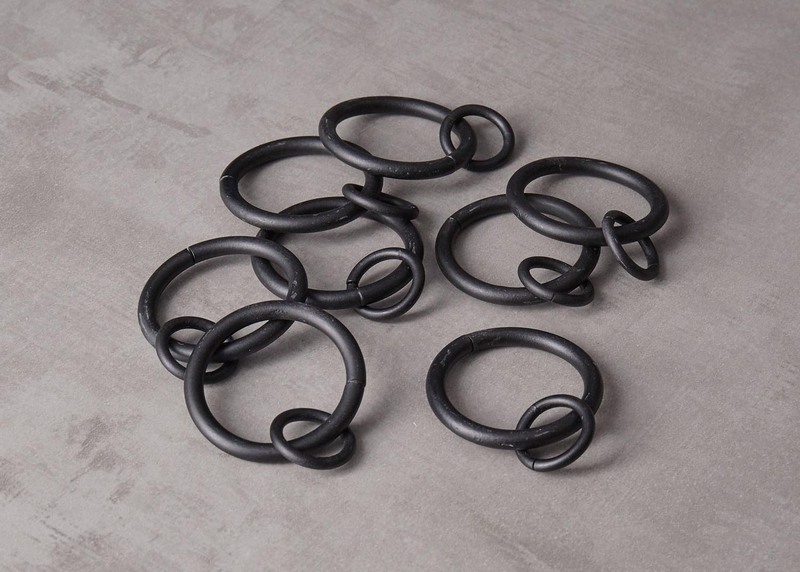 Price £0.25p per cm. 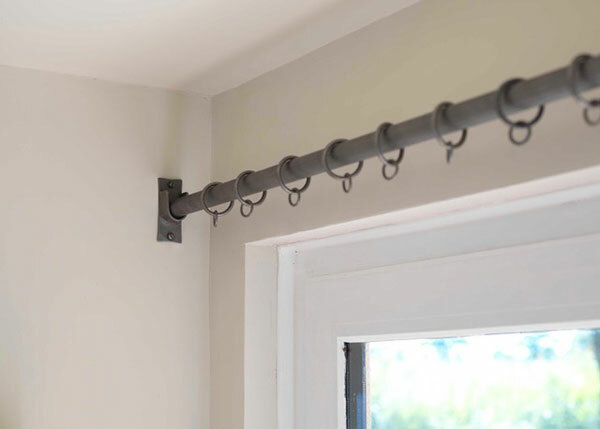 This is an iron curtain pole that fits neatly in a window recess using handmade recess brackets. 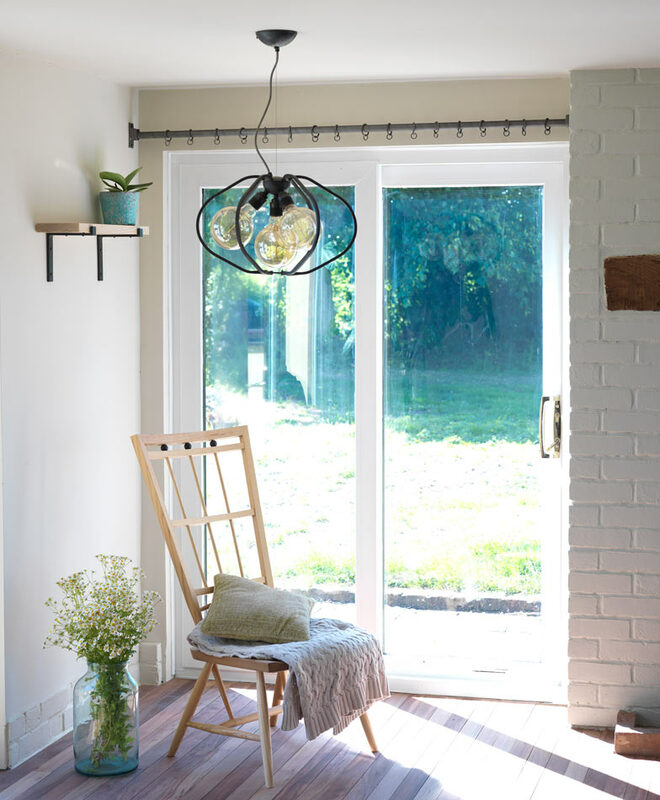 Not every window is suitable for a curtain pole mounted on the surface of the wall, for deeply recessed windows we developed our recess curtain pole. 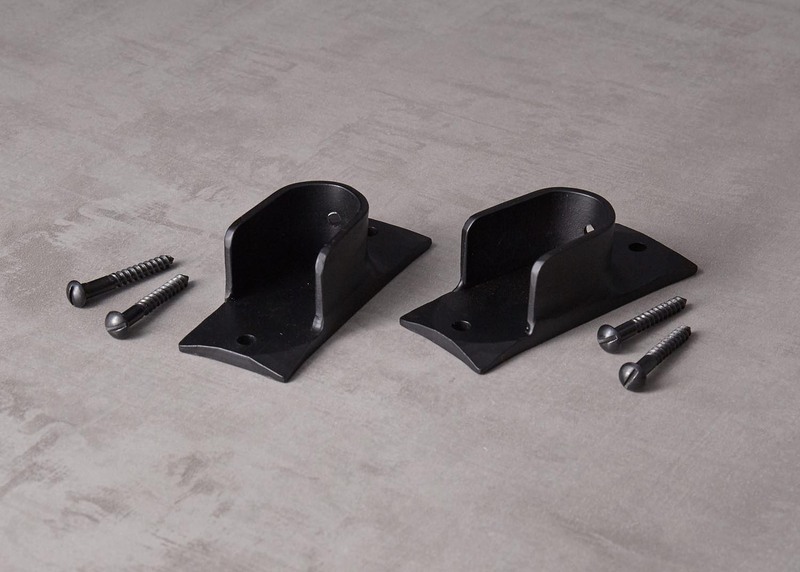 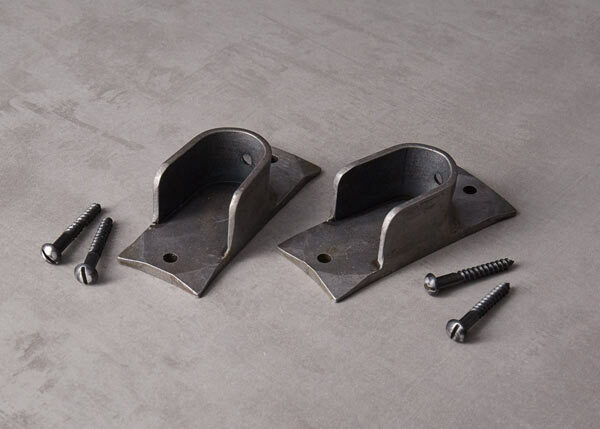 A solid 25mm wrought iron bar sits neatly in two hand-made recess brackets. 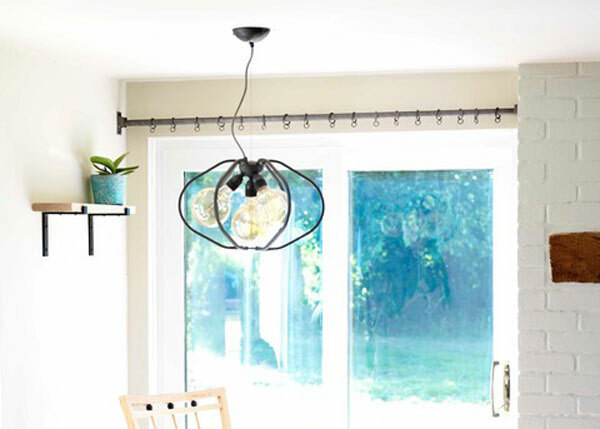 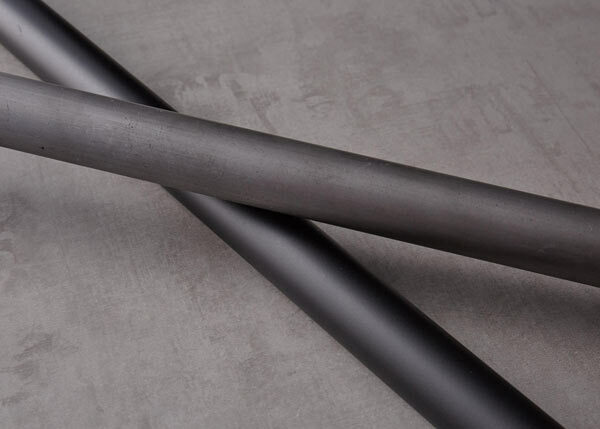 For your recess curtain pole, choose from a matt black finish or a burnished wax silver finish. Both finishes are traditional and will enhance the beauty of the wrought iron pole. 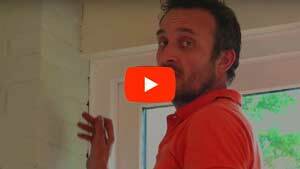 See the finishes in this short video. 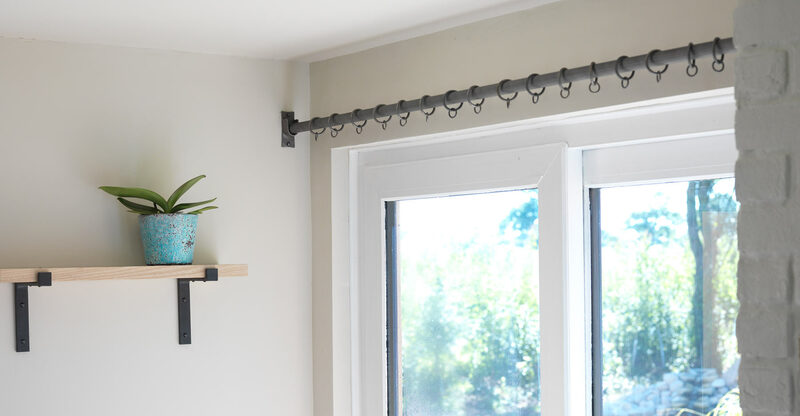 The bracket has a tiny hole to pass a thread through to keep the curtain from sliding all the way across the pole when pulled or drawn.